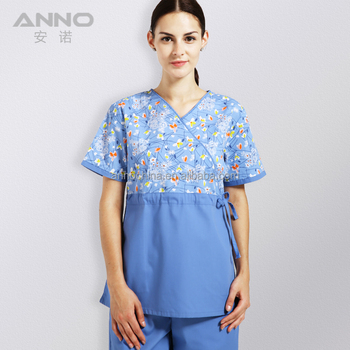 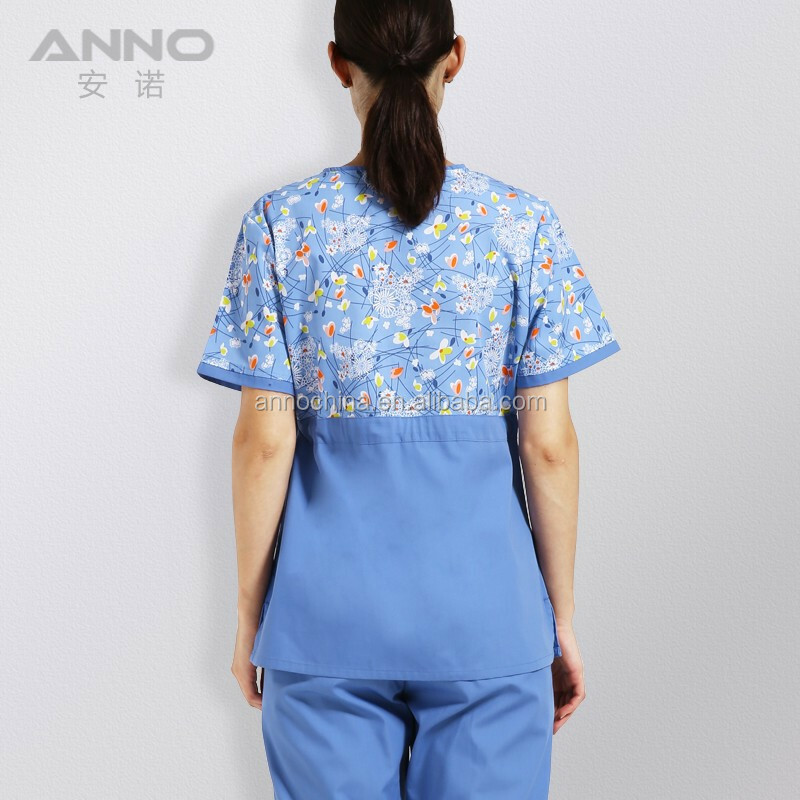 Improve your style and always feel comfortable with this nurse scrub top from Anno. It is made of soft fabric and added with functional features to help you become more efficient at work. 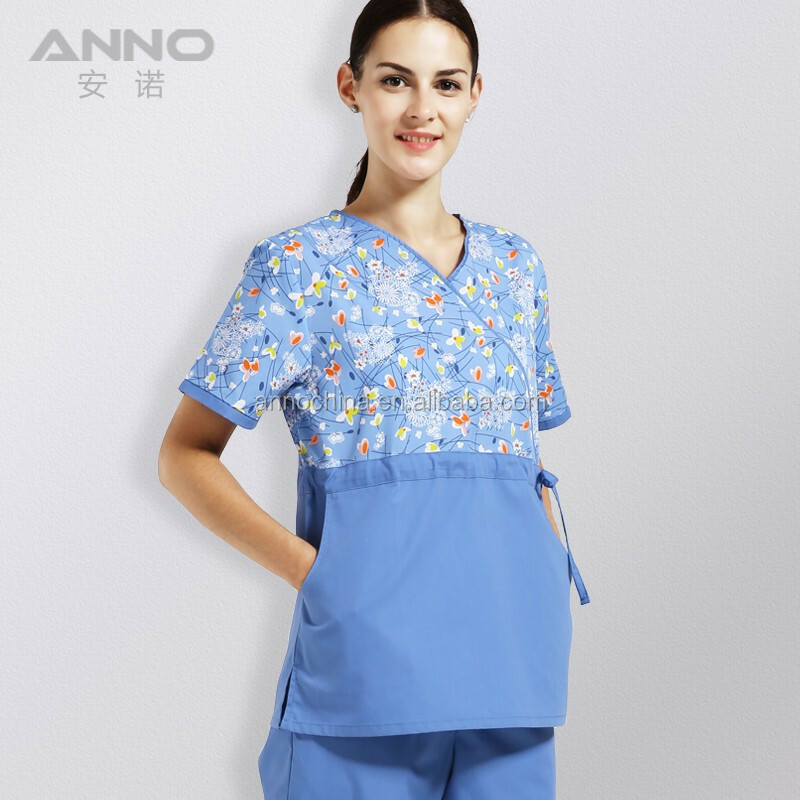 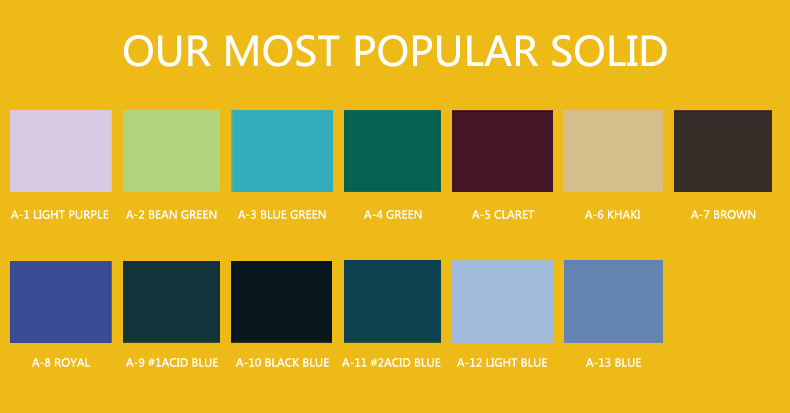 ANNO is the first surgical clogs producer in China since 2000, now we are the biggest and most professional medical scrubs and clogs supplier in China. 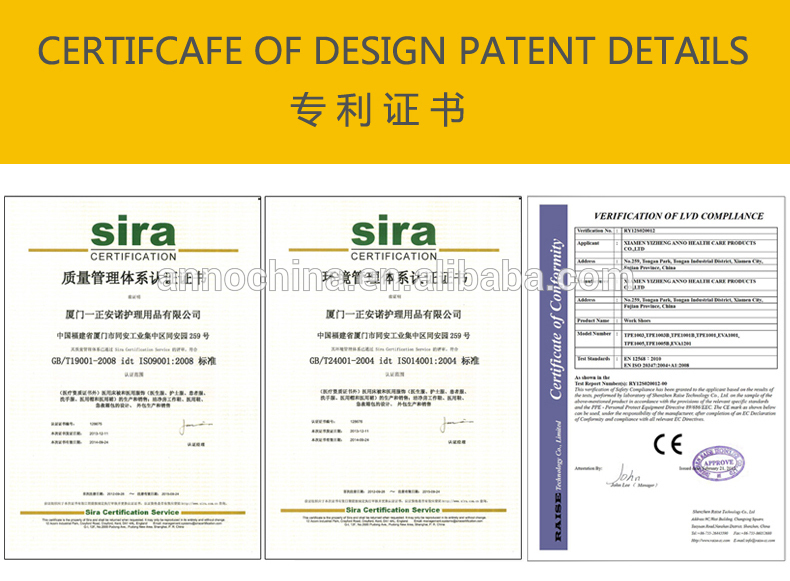 We had 15 years experience in designing, testing, producing and serving in this field. 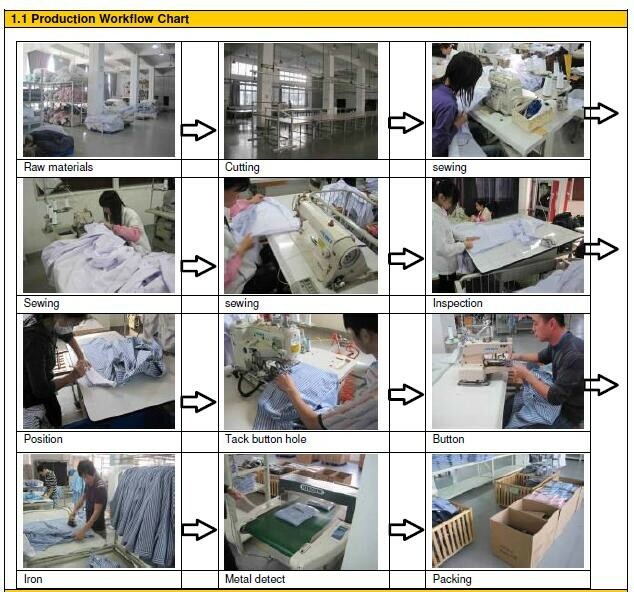 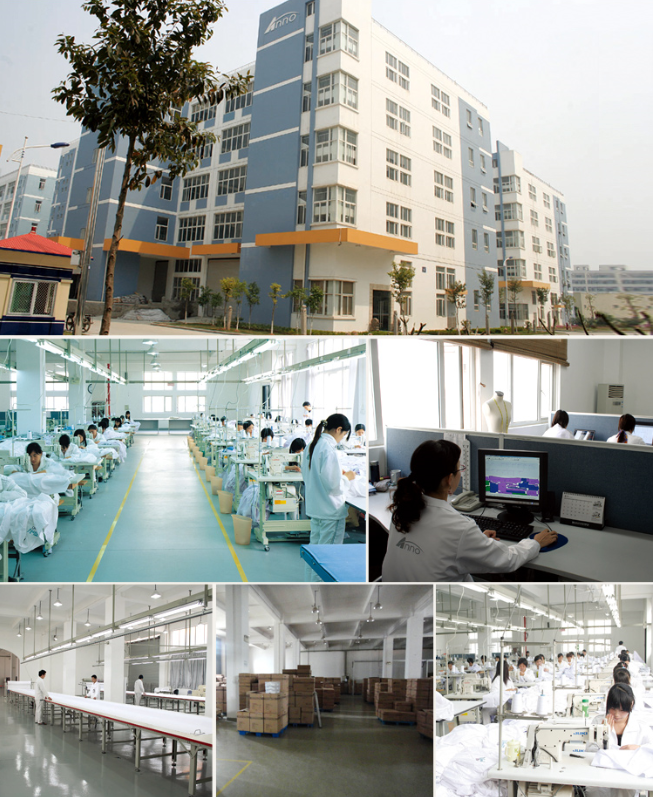 We are supplying our clogs and uniforms to thousands of International hospital and China famous hospitals.